If being the talk of the town is your goal, then you’ve just found the perfect conversation starter. One of NH’s most unique homes that has been meticulously maintained since being constructed in 1973. 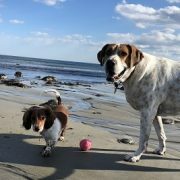 Stroll along the winding driveway to your very special retreat located just minutes from the beautiful seacoast. 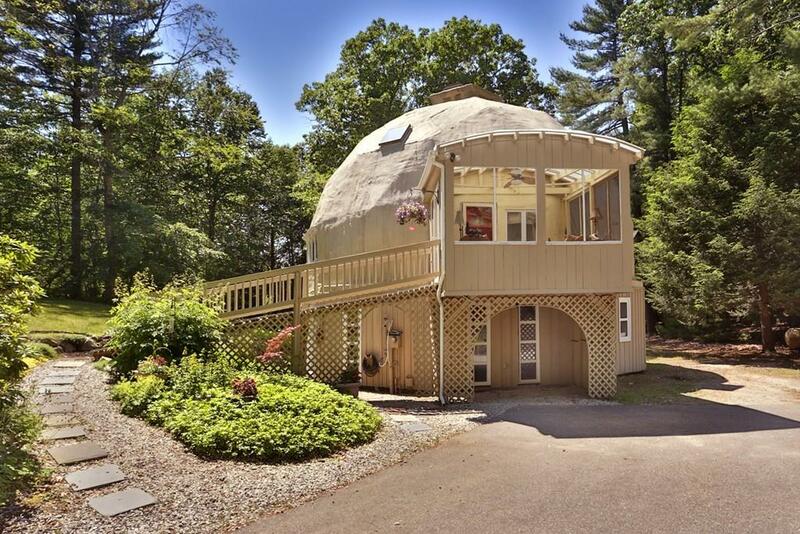 This 3BR Buckminster Fuller Dome Home sits on 2.8 private acres with a 5 bedroom septic for future room expansion & detached 2 car garage. Open concept living is highlighted with birch kitchen cabinets & pine floors along with a wraparound deck for endless entertaining. You & your friends will find it hard to leave this amazing structure. French doors to 1st floor studio/office with private 1/2 bath make working from home an enjoyable breeze. Master loft w/ full bath & sitting area creates the separation you long for. Beautiful landscaping with perennials & mounded ground cover give color almost all year round. Nice 3 season porch & plenty of parking. They’re talking already.